You really can have it all. 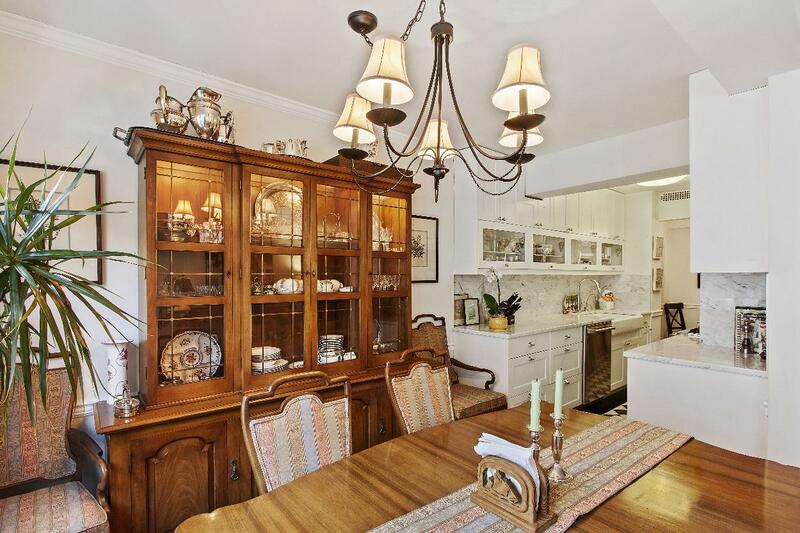 This is not your standard post-war coop... this stunning 3BR/3BA apartment is a combination which has lent itself to a truly unique home with an intelligent layout. As you walk through the front door, you are welcomed by a large and spacious foyer with basket weave marble floors and a large coat closet. Heading into the spacious living room, you have an extra alcove dining area and attached study/2nd BR through the French doors. There is also a balcony with wood decking. 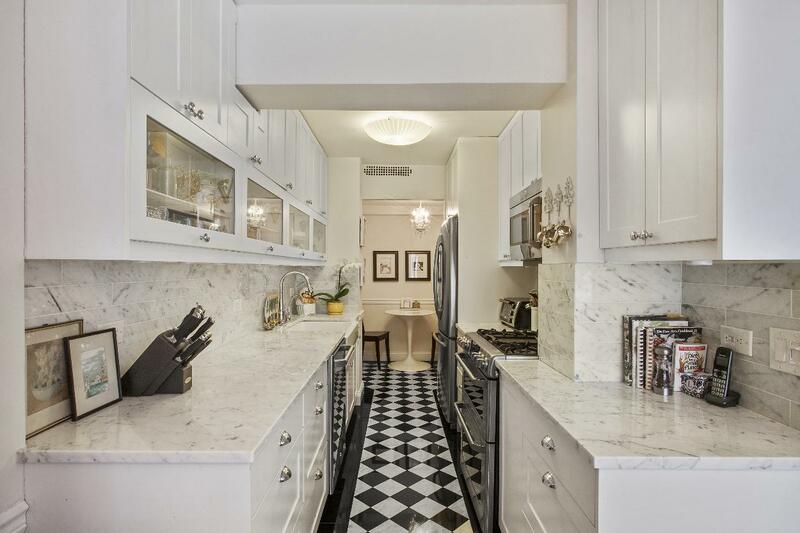 The newly renovated kitchen boasts marble countertops, checkerboard marble floors, a 5-burner gas cooktop with convection oven and GE Cafe dishwasher. The best part of the kitchen is the extra kitchen nook, perfect for another table or breakfast bar. In addition to all of this sprawling space, there is an abundance of closets, two of which are walk-ins. 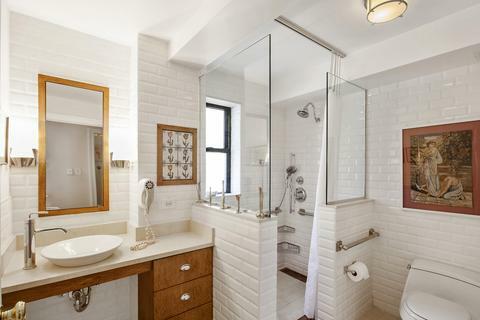 Also, since this is a combination, the possibilities are endless as some closets have water and plumbing lines, leaving opportunities for extra baths or even a wet bar. The building is a full-service doorman/elevator building located only 1.5 blocks from the 6 train and 1 block from the almost-opened 2nd Avenue subway. 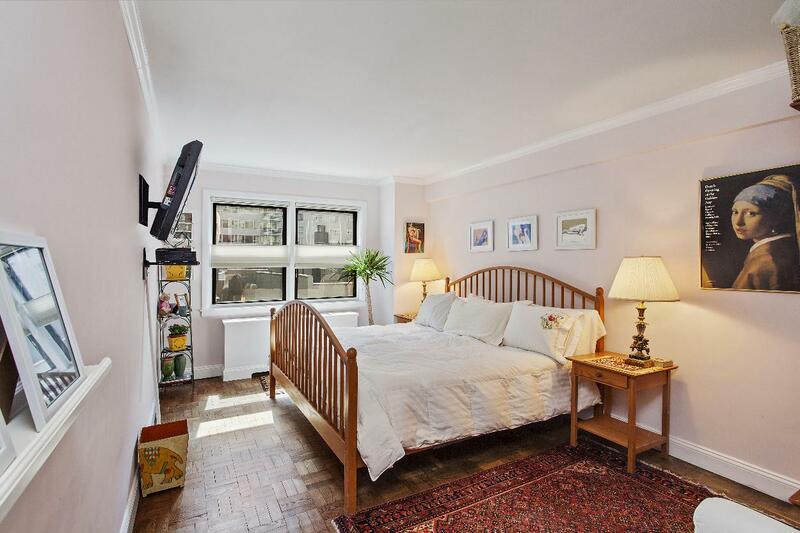 It is also only 4 blocks from the F train, giving accessibility to the West Side as well. The building just underwent major capital improvements (all paid for already) with new elevators, new boiler, and completed Local Law 11 facade work done a few months ago. Reap the benefits of all of these new improvements along with a laundry room, bike room and furnished roof deck. Pets allowed, co-purchasing and guarantors allowed as well. Subletting allowed after two years of ownership. Energy surcharge of $232/month. 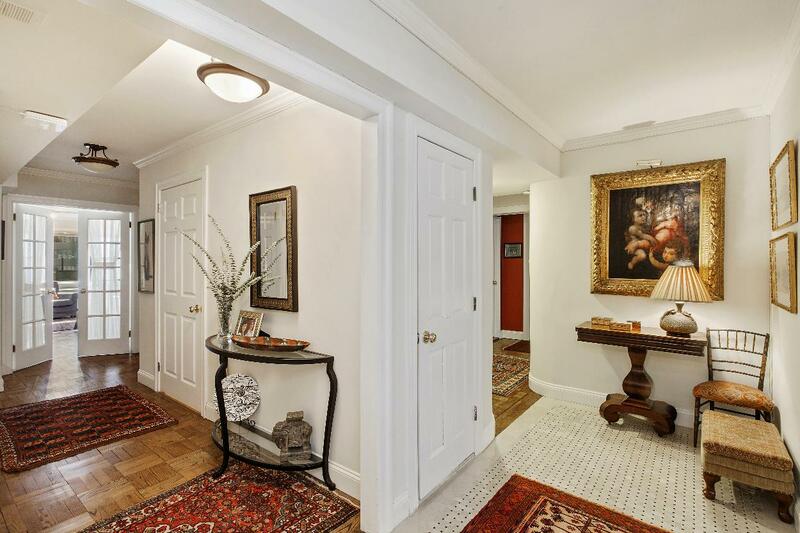 220 East 67th Street is a lovely cooperative located perfectly between midtown and the busier parts of the Upper East Side. It is a full-service doorman/elevator building with onsite parking garage and laundry room. Residents also enjoy the newly furnished roof-deck above the penthouse floor and a live-in super. The Southern facing units are unusually quiet and drenched in sunlight. 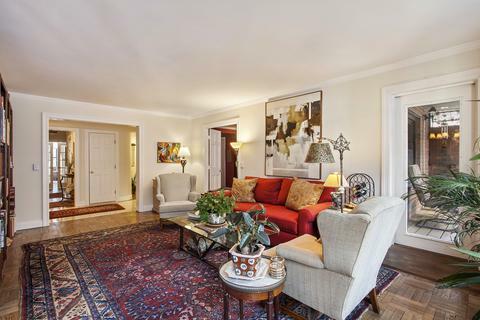 Parents buying for children, subletting and pets are all allowed. 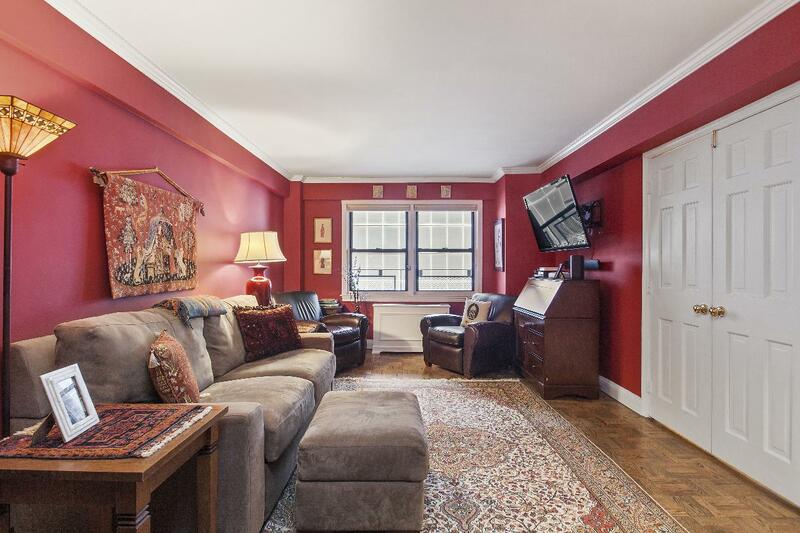 Transportation is a cinch as well, located a block from the 6 train, 3 blocks from the F train and 6 blocks from the N/R. All of this only a few blocks from Central Park!